The book offers detailed information on how to create compelling products, then establish an online platform to get visibility for them. These blinks will walk through the process the author, Michael Hyatt, went through to build a successful career, by mastering social media channels like Facebook and Twitter. 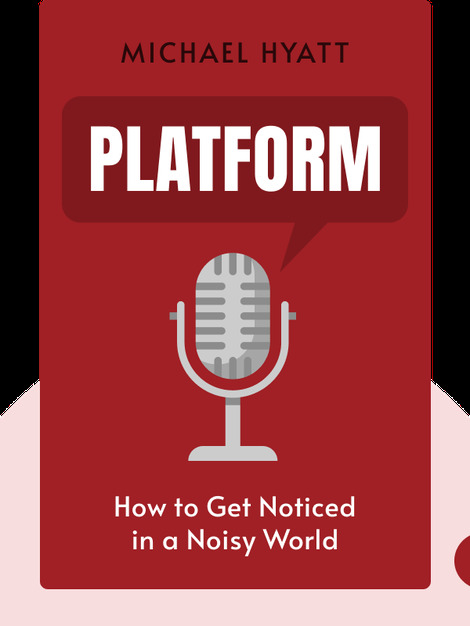 This book will show you how you, too, can monetize your social media platform and even turn it into a career. 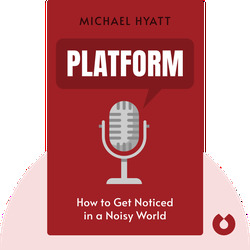 Michael Hyatt is one of the top business bloggers in the world. His blog, which receives over 300,000 visitors a month, is ranked among the top 800 blogs in the world. He is the former CEO and current Chairman of Thomas Nelson Publishers, the seventh largest trade book publishing company in the US. He's also published several successful books and is an established motivational speaker.